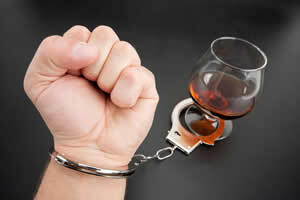 Alcohol programs are specifically designed for people who are suffering from an alcohol problem like an addiction or alcohol abuse issue. 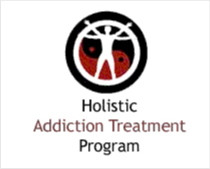 These programs are specifically designed to help patients deal with issues that are at the core of causing their addiction problem and they help addicts to deal with those issues in the healthiest manner possible so that they can leave the web of addiction behind without any fear of relapse. 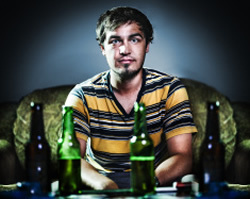 The different alcohol programs that are available include outpatient, residential treatment as well as intensive outpatient programs. 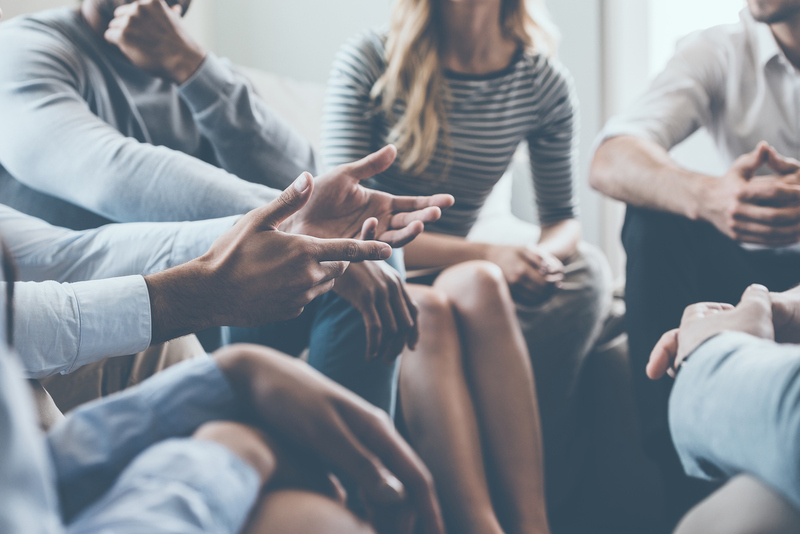 Addicts have a wide choice to access these services that include cognitive behavioral therapy, motivational interviewing, or family therapy. 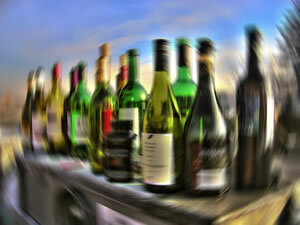 Do You Need to Seek an Alcohol Program? • SMART recovery – established in the year 1994, SMART stands for Self Management and Recovery Training. 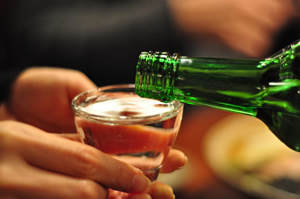 • Moderation Management – established in the year 1994, this program is designed for people who belive their drinking has turned problematic and they want ot control it before it becomes difficult to control. • Women for Sobriety – established in 1976, this program focuses on providing a safe, private and empowering atmosphere for women recovering from alcohol issues. • LifeRing – established in 2001, this program focuses on sobriety, secularity, self help through a ‘’3-S’’ philosophy.